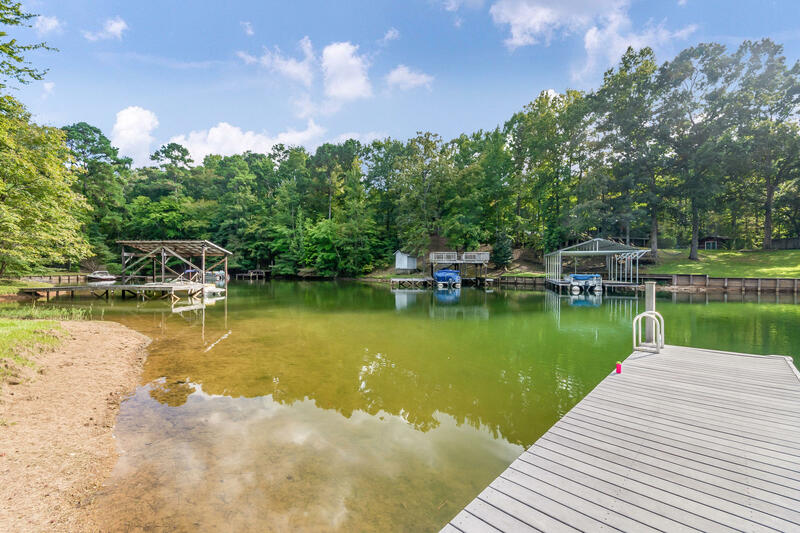 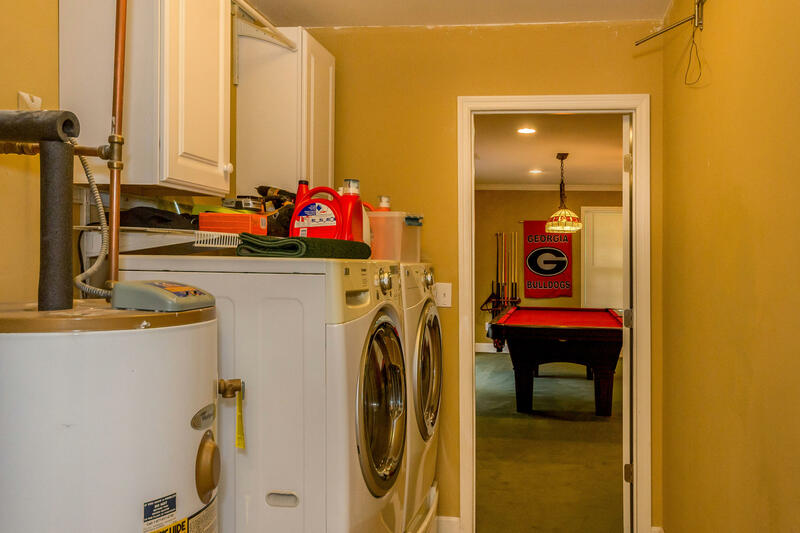 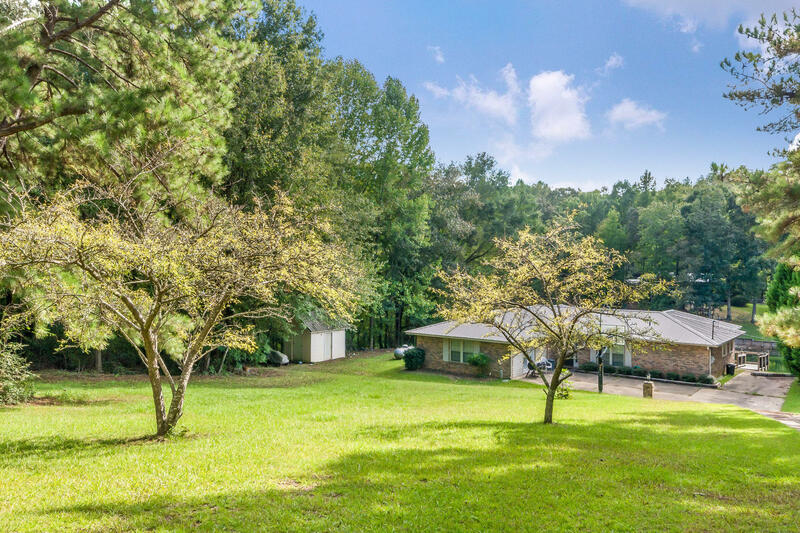 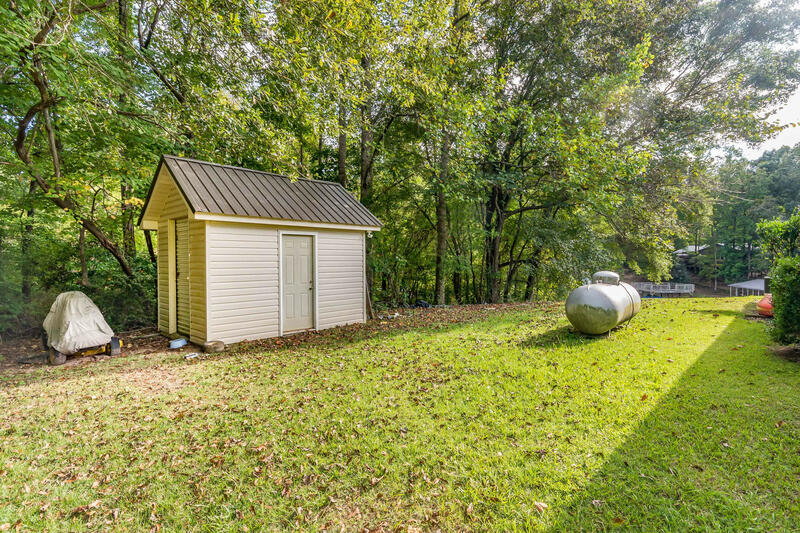 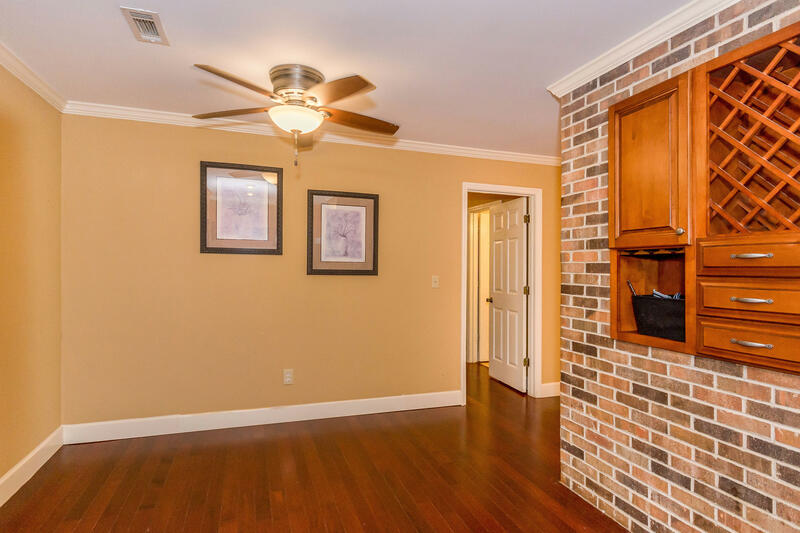 7 Dabbs Circle, Jacksons Gap, AL 36861 - Lake Martin Real Estate Properties Lake Martin Properties for Sale CENTURY 21 Lake Area Realty, Inc. 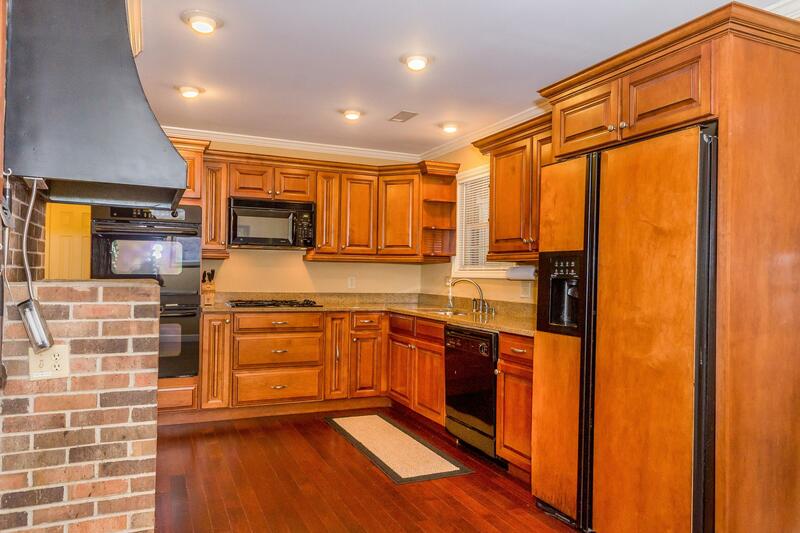 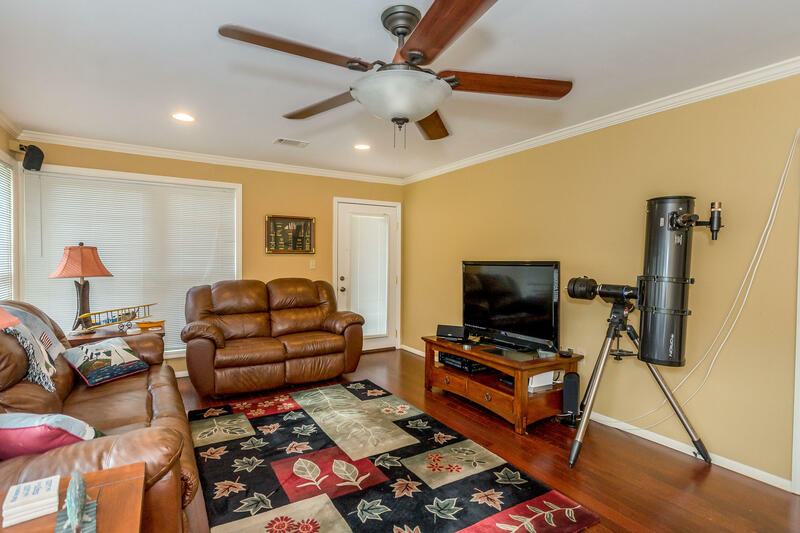 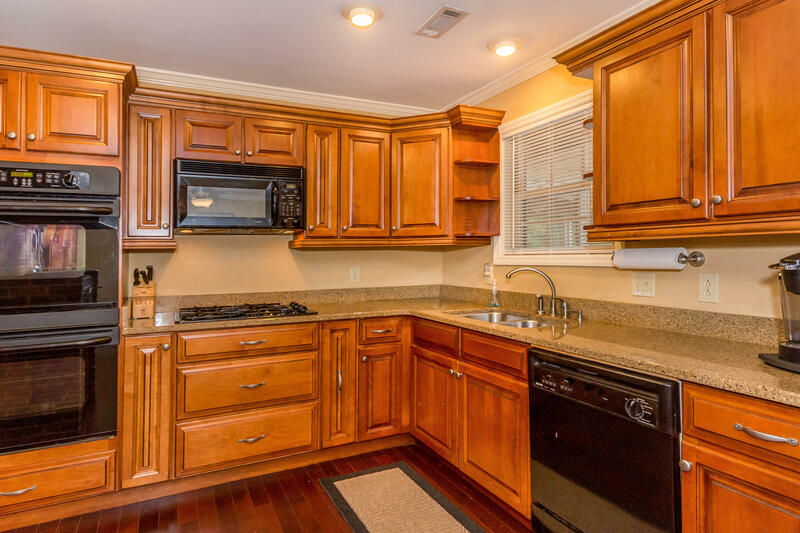 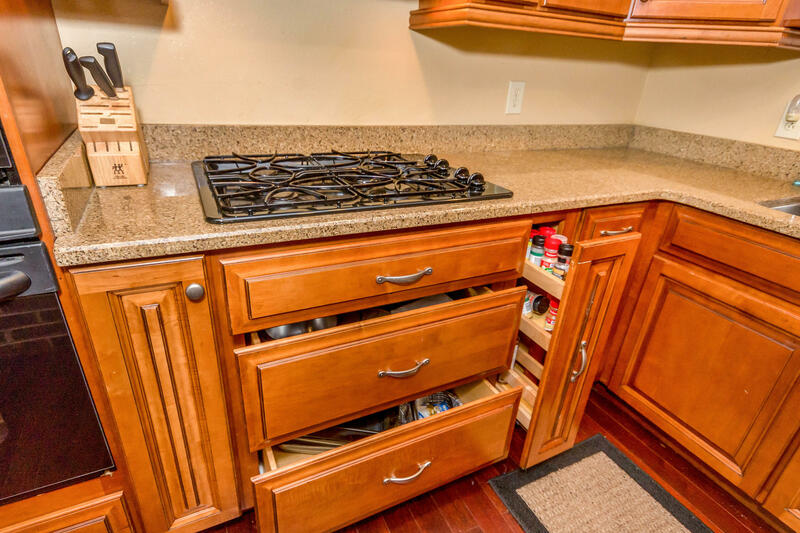 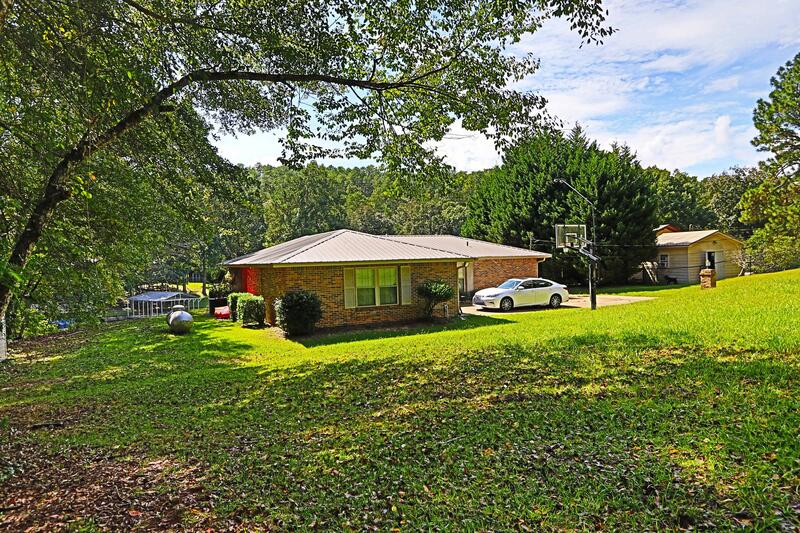 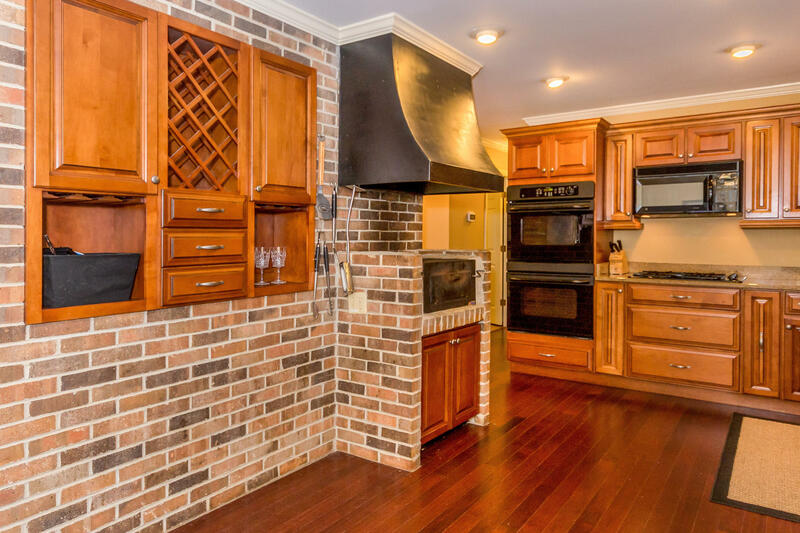 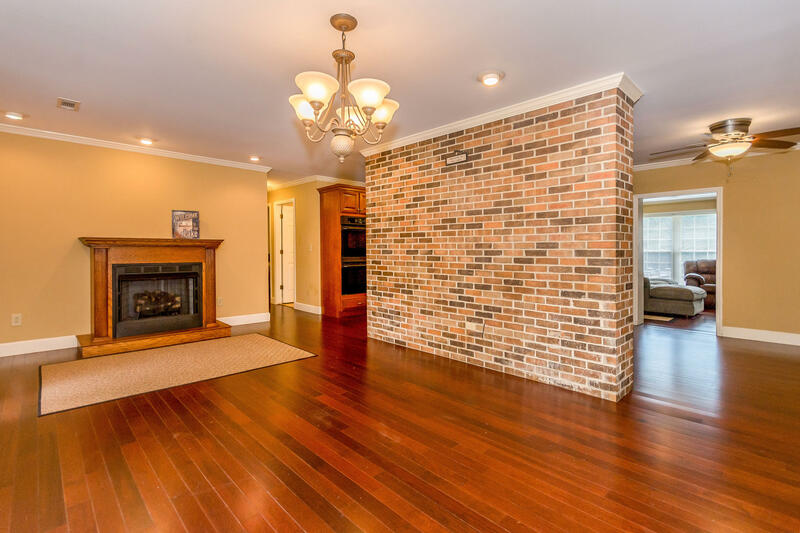 There is so much to love about this 3 bed, 2 bath fully furnished ranch style home. 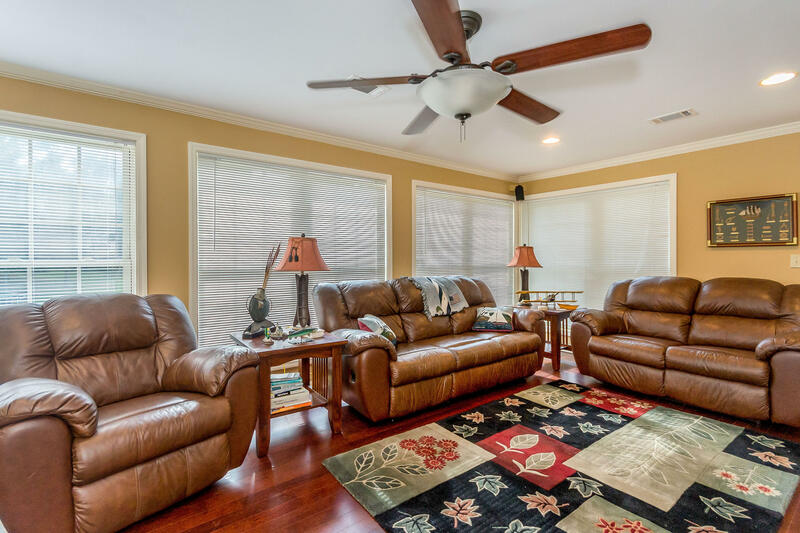 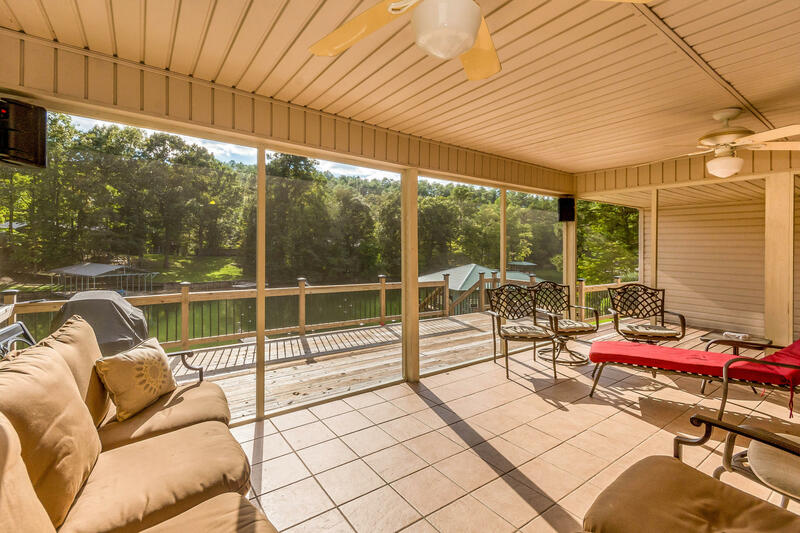 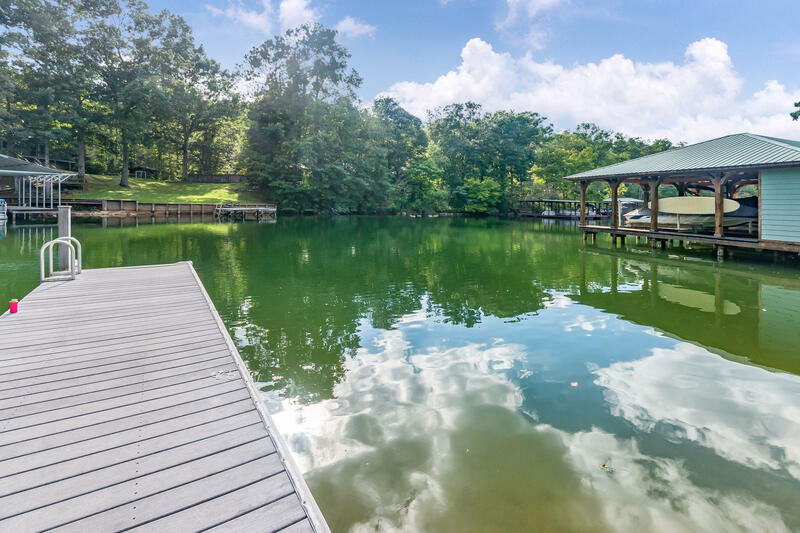 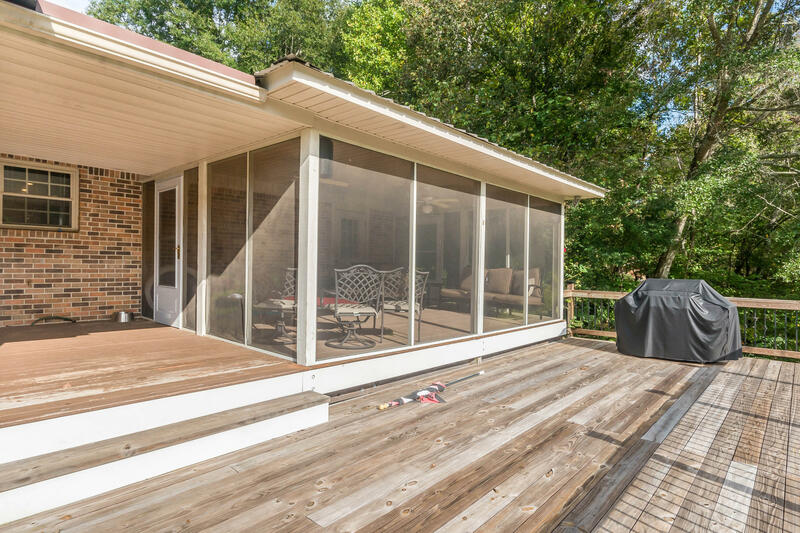 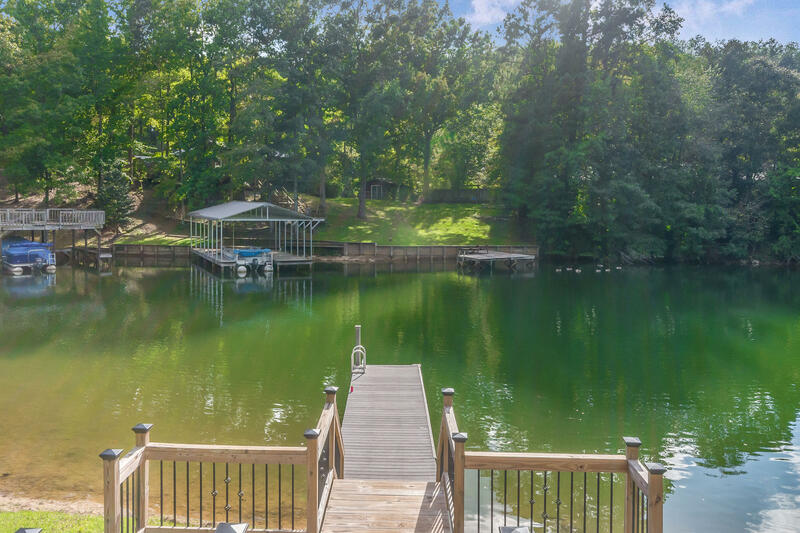 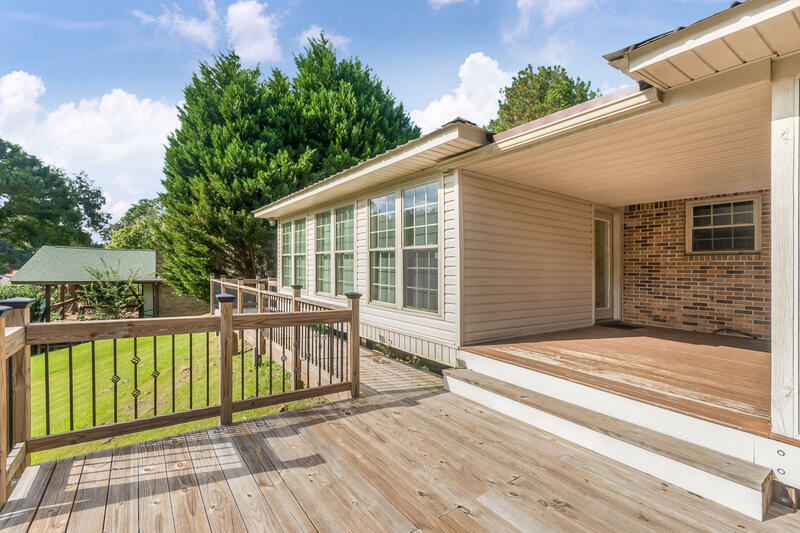 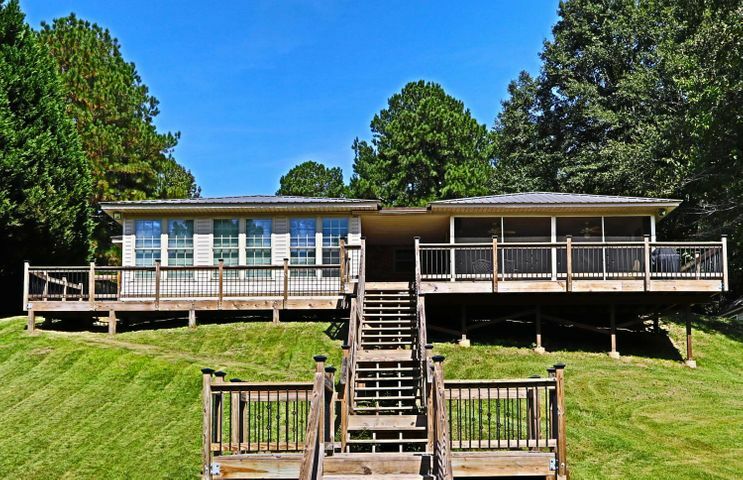 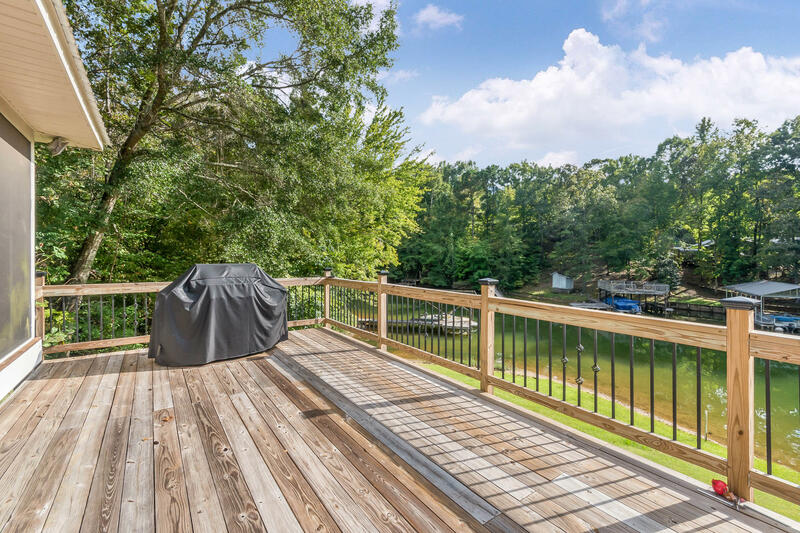 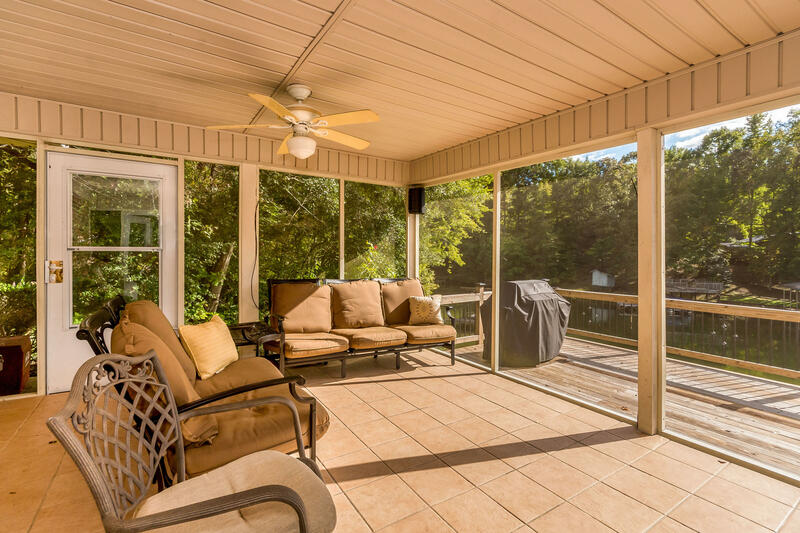 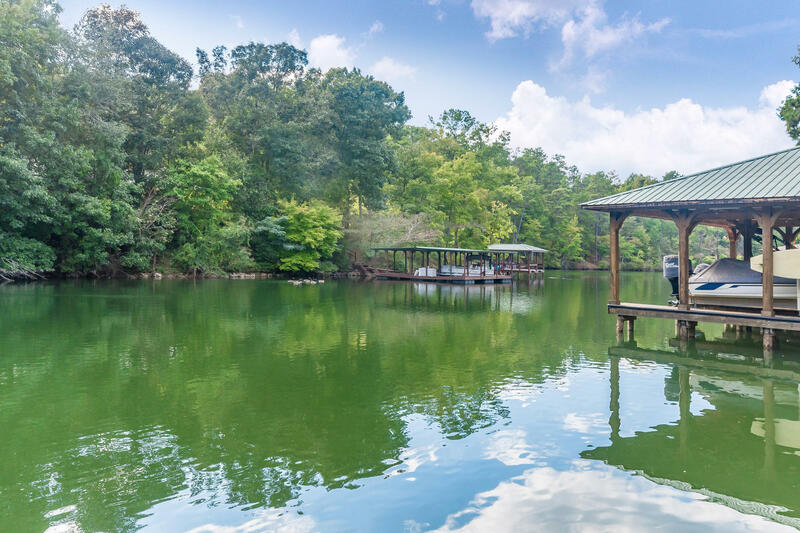 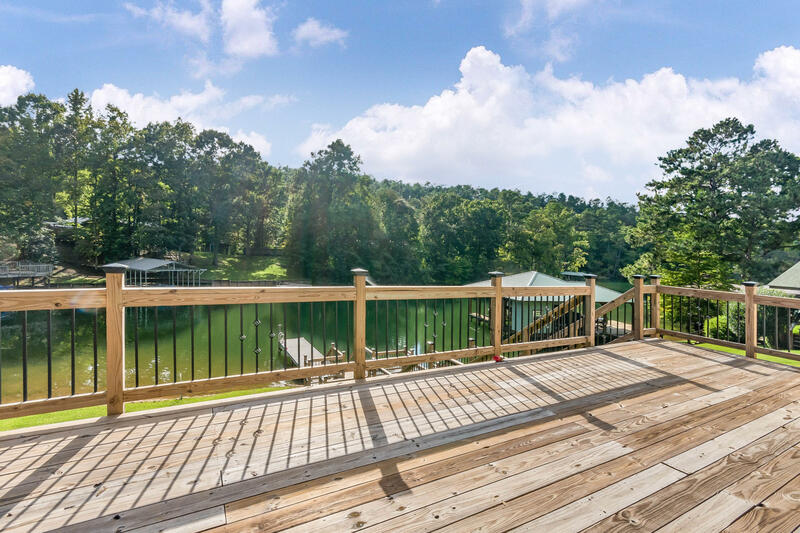 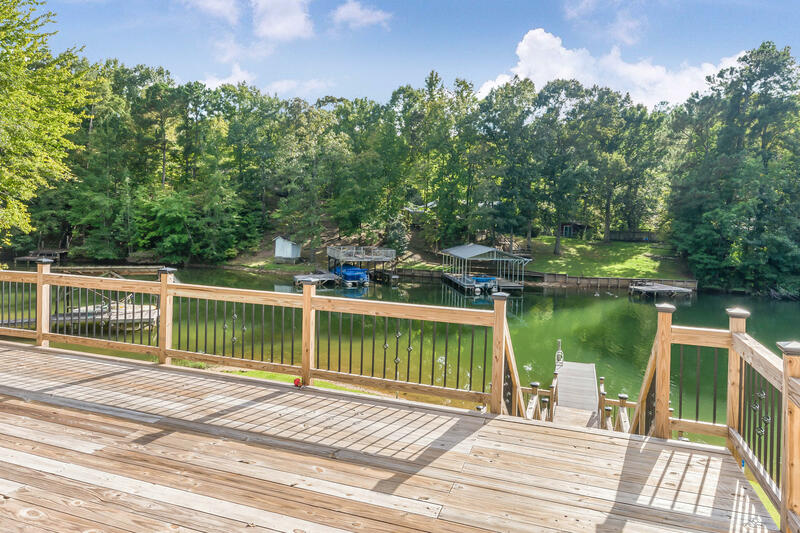 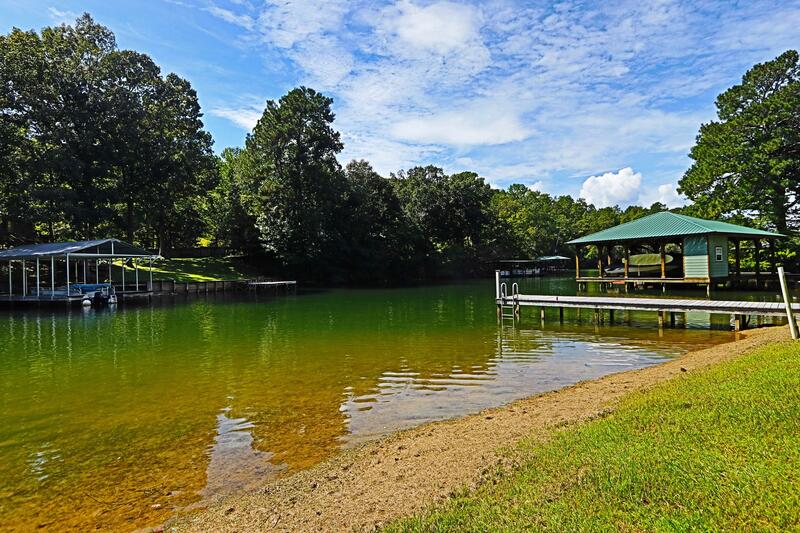 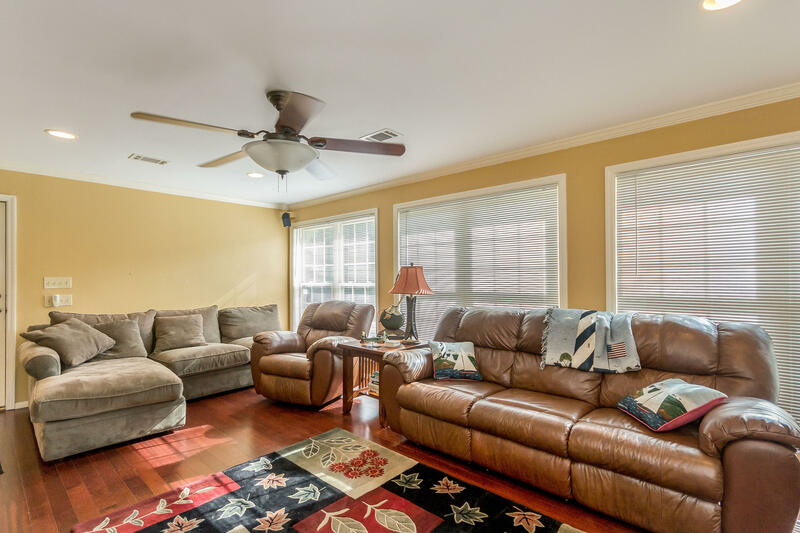 Find the perfect spot to take in the lake views from the screened porch, large deck or continue to the private pier with deeper water on one side and easy entry on the other. 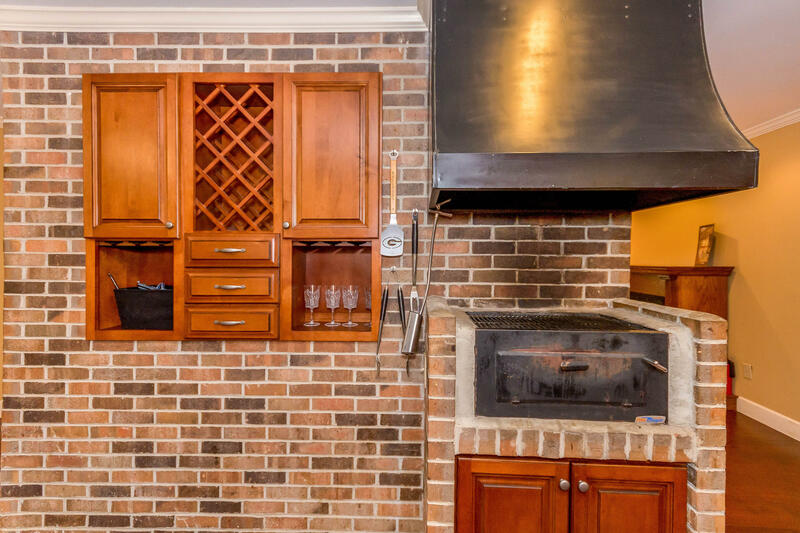 Entertain in the fireside living room and dining room and prepare meals in the kitchen complete with granite countertops, an indoor grill and built-in bar area. 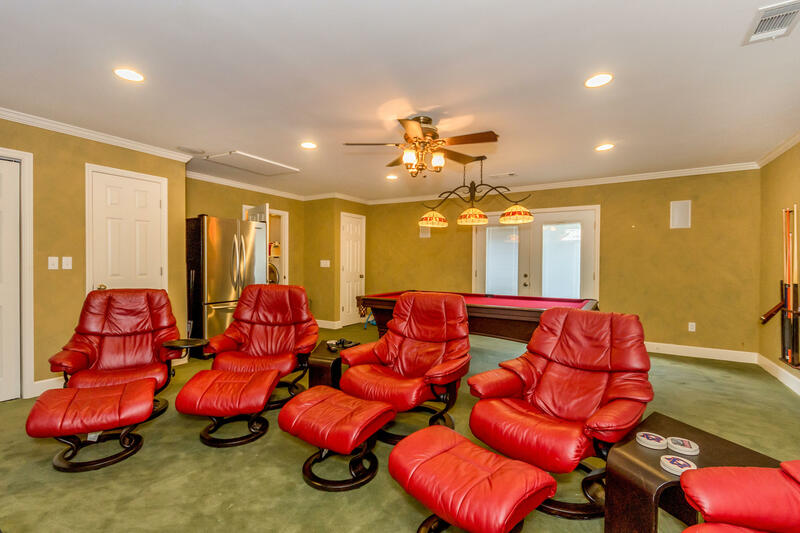 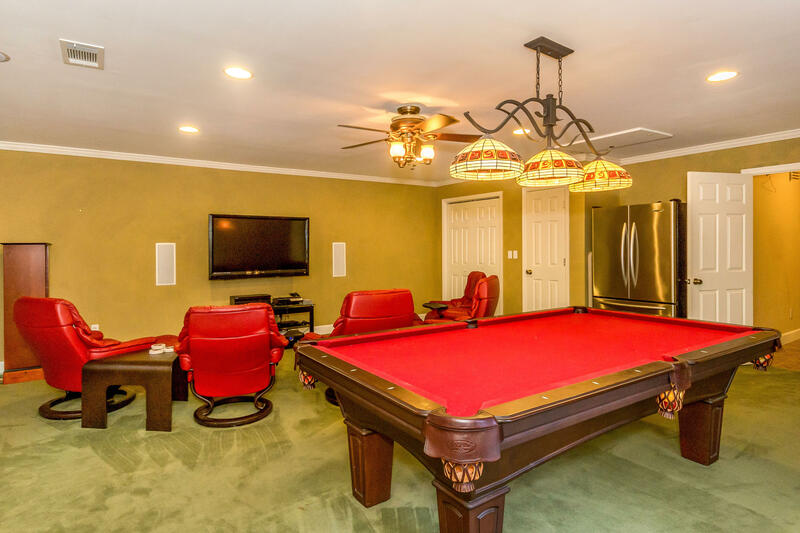 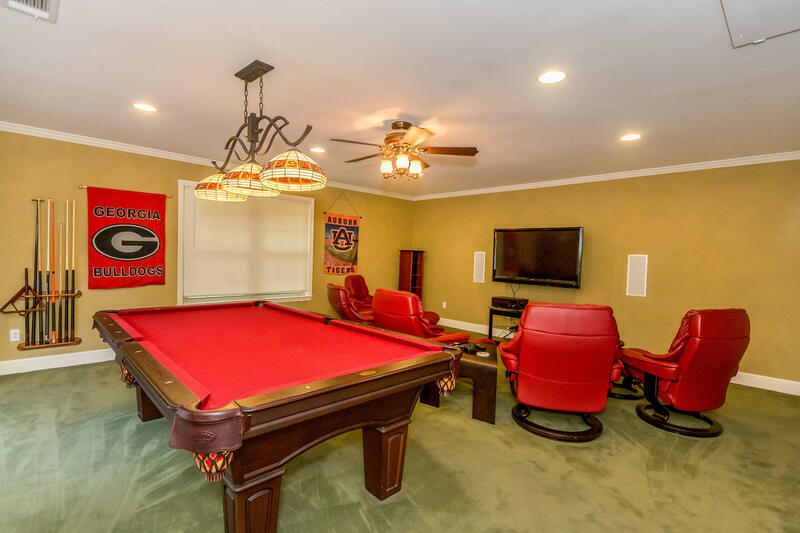 Everyone will enjoy the game room featuring comfortable seating, a pool table and access to the outdoors. 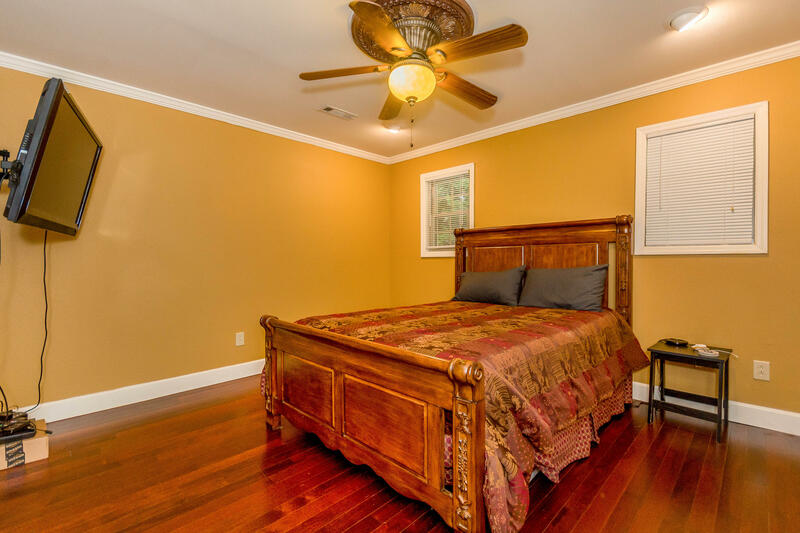 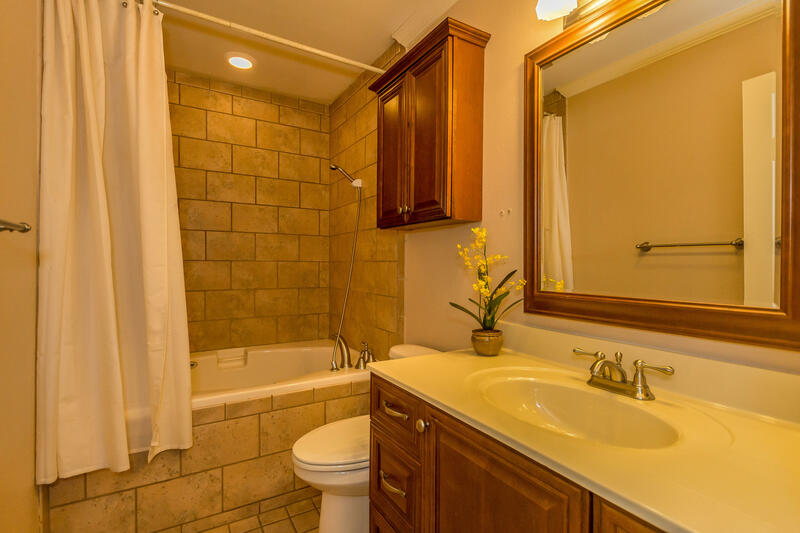 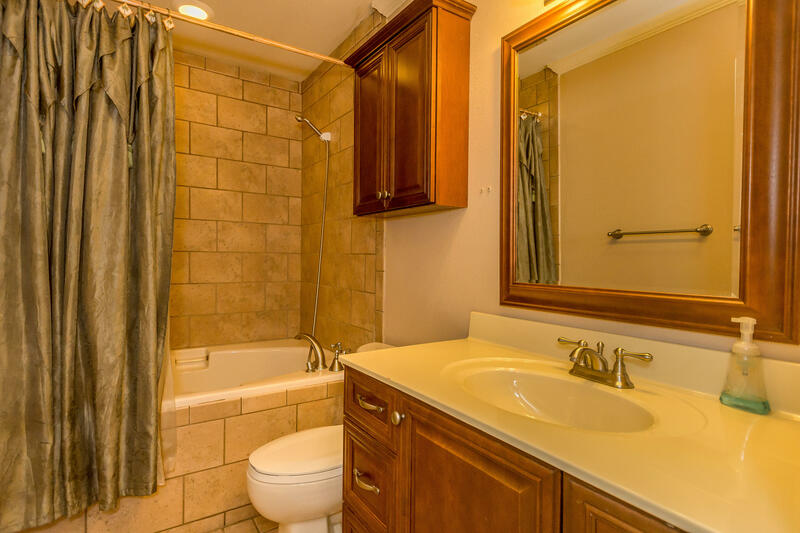 The master suite is a serene space complete with a large closet and a soaking tub surrounded by custom tile. 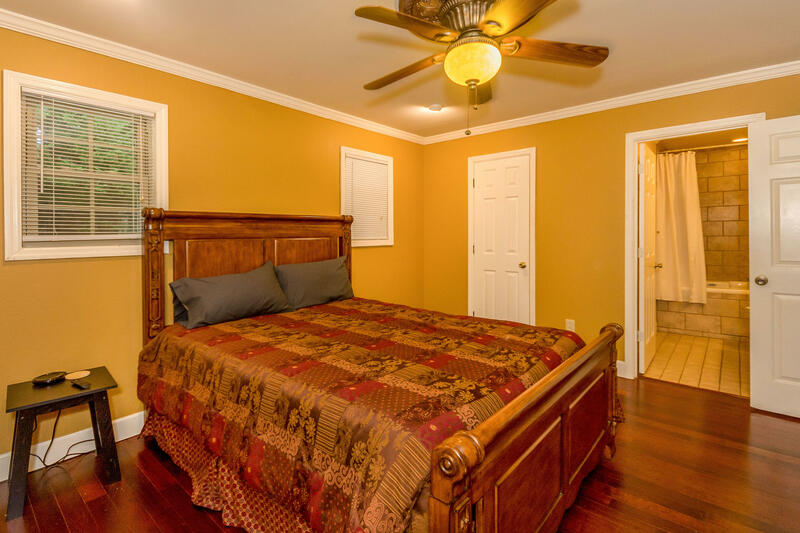 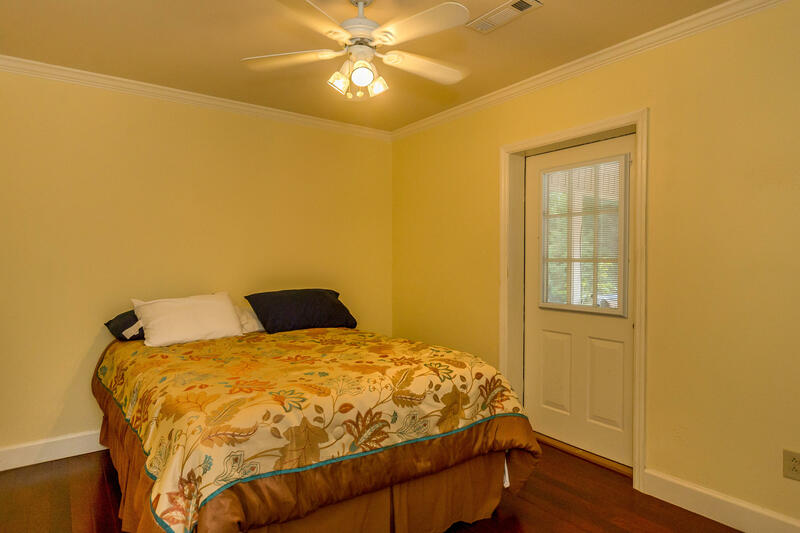 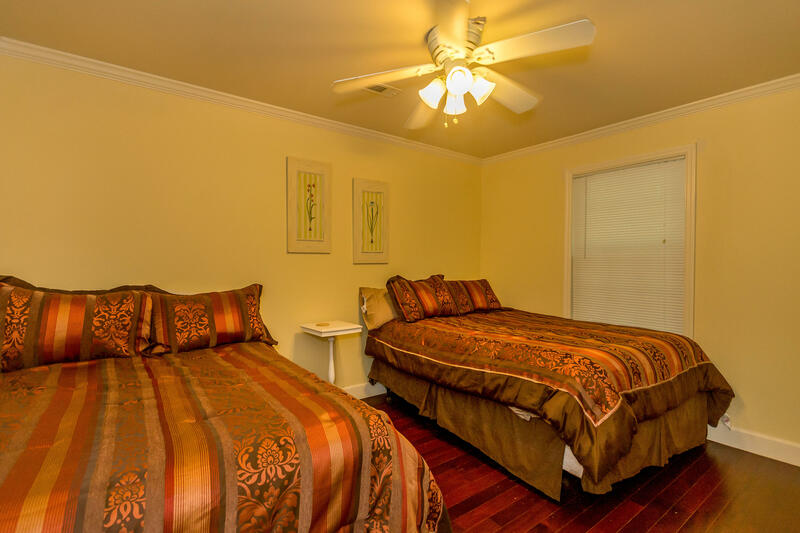 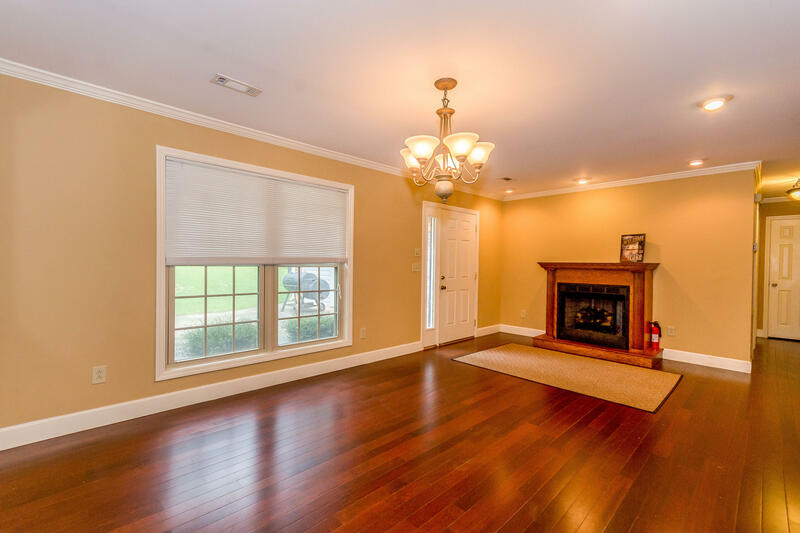 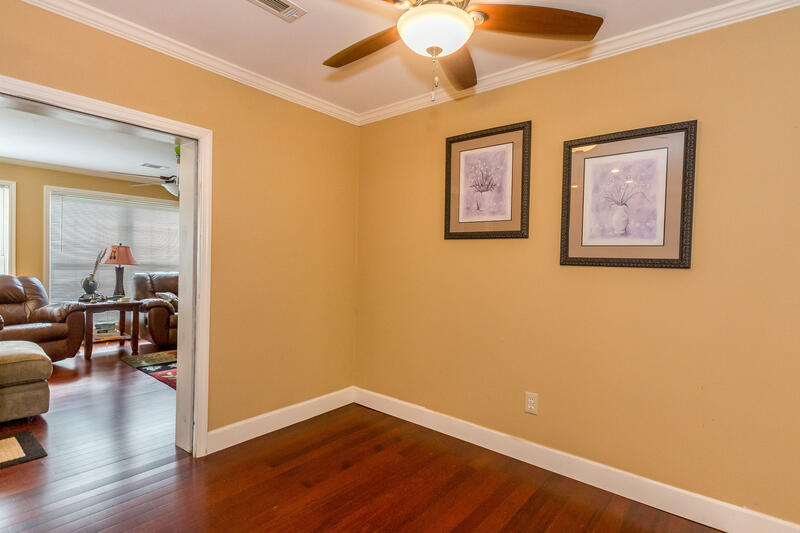 Two additional bedrooms, one with access to the screened porch, are perfect for guests! Close to DARE park and Smith Mountain Fire Tower! 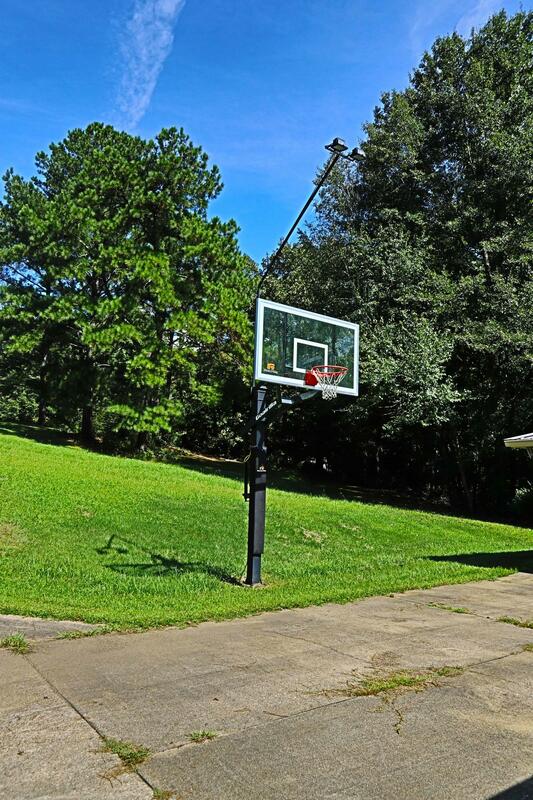 Directions: From Dadeville, take West Lafayette, left on Young's Ferry, right into Driftwood S/D. 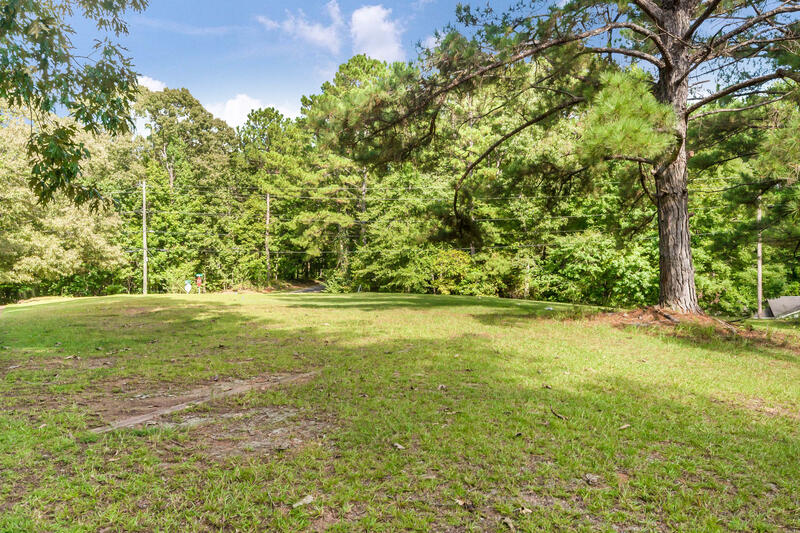 Right at fork, stay on Driftwood, left on Dabbs Circle, first driveway on left.